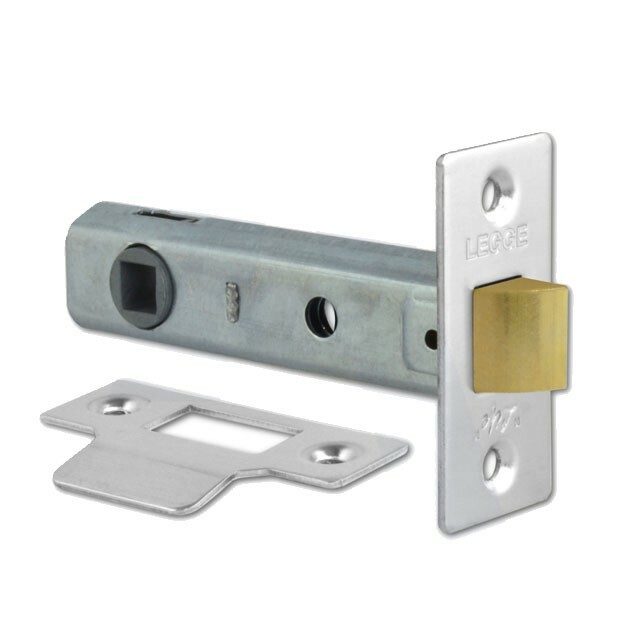 Legge 3722LK / 3724LK Tubular Latch is designed to be fitted within a door and allows the door to be kept closed and easily opened. Latchbolt is withdrawn by lever handle from either side. Can be deadlocked when used with Legge No 14 turn (now discontinued).